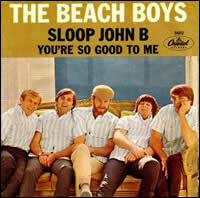 To this day, The Beach Boys remain the most commercially successful American rock band with 36 Top 40 hits. Most of these hits were scored between 1962 and 1965, when the bulk of the band members were still teenagers. In 1966, the band took a radical turn under the leadership of Brian Wilson with the release of the innovative and artistic Pet Sounds. 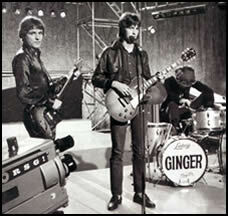 Brian had ceased touring with the band, which left him plenty of time to concentrate on producing what he had declared would be “the greatest album ever made”. He enlisted the help of over 50 session musicians, performing instruments from all across the musical universe. Although a commercial failure as compared to the group’s phenomenal success in recent years, this album would go on through history being critically acclaimed and lauded as one of the greatest albums ever by several rock publications. Although we don’t take a position on “ever” here at Classic Rock Review, we have selected Pet Sounds as our top album for the year 1966. 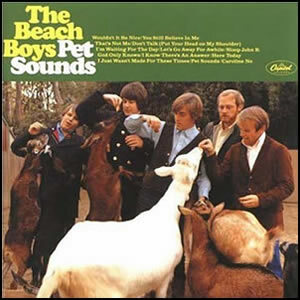 The eleventh overall album by the Beach Boys, Pet Sounds was truly unique in its approach and production. Much of the album was produced while the band was on tour in Japan using the cream of Los Angeles session musicians known as “The Wrecking Crew” with Brian Wilson in charge of production and musical composition and Tony Asher providing much of the lyrics. 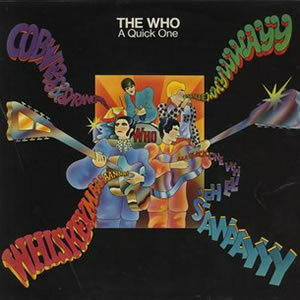 When the band returned from the tour, they found a nearly complete album requiring little more than their vocals to finish it off. This caused some friction within the group, especially from lead singer Mike Love who was also the band’s chief lyricist during their early, hit-making years. Love called the project “Brian’s ego music” while other group members worried that they would lose their core audience if they changed their successful musical formula. 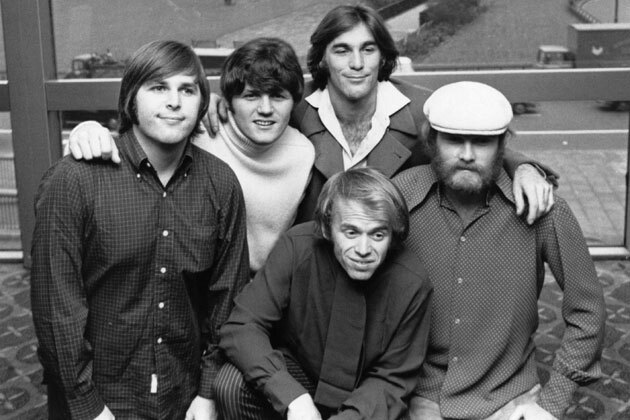 Founding members Al Jardine and Dennis Wilson also reportedly had problems with the abandonment of “good times and fast cars” in the Beach Boys songs. Wilson started by contacting Asher, then a young lyricist and copywriter who had been working on advertising jingles, who Wilson had met in a recording studio months earlier. While Wilson articulated the general vibe of each song, Asher interpreted this into actual lyrics. Most of the songs for Pet Sounds were composed over the winter of 1965-1966. 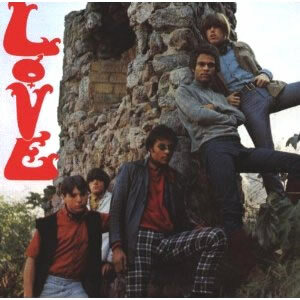 Love is co-credited on just a few tracks, notably the opening “Wouldn’t It Be Nice” and “I Know There’s an Answer”, which was originally composed as the LSD-ridden “Hang Onto Your Ego” but was rewritten and retitled at the insistence of Love. Developing his production methods over several years, Brian Wilson refined and developed many of the techniques innovated by Phil Spector. With the new, state-of-the-art Ampex 8-track recorder, Wilson would first record all the backing tracks, mixing them down to stereo or even mono versions, leaving 6 or 7 tracks open for the Beach Boys complex vocal leads and harmonies. He has since stated that he named the album using Spector’s initials as a tribute. Unlike Spector however, Wilson was almost completely deaf in his right ear, making his accomplishments all the more remarkable. 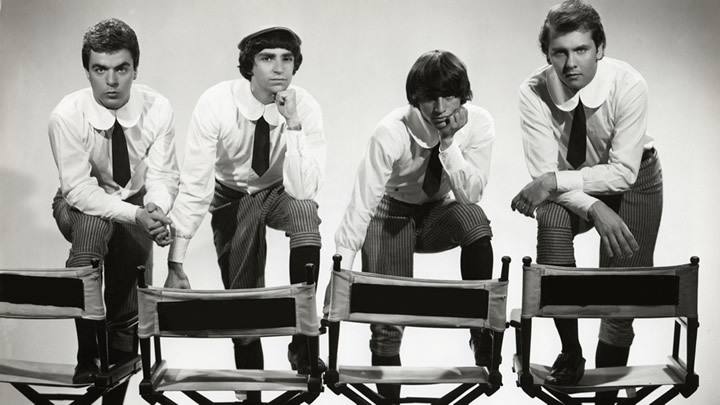 The group’s 1966 hit “Good Vibrations” was originally intended to be on the album (and, in fact, presented to Capitol Records as an example of the album’s sound), but to everyone’s surprise was cut from the running order by Brian Wilson. Released as a single, the song went on to top the charts worldwide as well as win a Grammy for song of the year. Pet Sounds starts with “Wouldn’t It Be Nice”, which sets the pace for the album with the carnival-like intro, broken by the vocals of Brian Wilson which are upbeat yet melancholy all at once. The song was released as a single and peaked at #8 in the summer of 1966 and contains some signature, complex Beach Boys harmonies making it a sort of bridge from their good times surf music to this new frontier of art rock. Each of the songs on the album’s first side introduces a new technique by Wilson. “You Still Believe In Me” was the first song for which Asher provided lyrics, derived from a working song by Wilson called “In My Childhood”. It has a Baroque style vibe and an almost teenage-like lover’s lament in the lyric and vocals. “That’s Not Me” is quite psychedelic and with very unique and minimalist instrumentation under a standard vocal line and chorus, with lead vocals by Mike Love and the rest of the Beach Boys playing most of the instruments, an oddity on this album. In contrast, “Don’t Talk (Put Your Head On My Shoulder)” is a beautiful but sad song performed entirely by Brian Wilson and session musicians. These session players included bassist Carol Kaye and drummer Hal Blaine who make a strong impact on the song “I’m Waiting For the Day”, which contains a constant rhythm against the near constant fluctuations in arrangement in this asymmetrical tangent of a song. The track “Sloop John B” had been suggested to Wilson by Al Jardine and was recorded during the previous summer of 1965. It was a traditional Caribbean folk song that dates back to the beginning of the 20th century. It is a light and fun song to end the first side with an arrangement that constantly builds with instrumentation, intensity, and vocal layering. Brian Wilson, who was not a big fan of traditional folk music, changed many of the lyrics to the song and actually auditioned each group member for lead vocals, as he wanted it to have a distinctively “rock” sound in the end. Ultimately, he chose himself and Mike Love for this task. Pet Sounds contains a couple of instrumental tracks, another quality that was not typical for albums in 1966. Both “Let’s Go Away for Awhile” and the title song “Pet Sounds” had originally been recorded as backing tracks for existing songs, but were ultimately chosen to be published without vocals. “Let’s Go Away..” is a calm and grown up piece of 1960’s soft jazz with marimba and acoustic guitar holding the piece together under various orchestral instruments, including violins, piano, saxophones, oboe, vibes, a guitar with a coke bottle on the strings. Originally titled “The Old Man And The Baby”, Brian Wilson once stated that the song was “the most satisfying piece of music I’ve ever made”. “Pet Sounds” is more percussion driven, carving out a strong slice of sixties identity for Wilson and the band. It was originally called “Run James Run” and intended to be used as the theme of a James Bond movie. The second side of the album starts with the two masterpiece songs on Pet Sounds. With the ethereal vocals of the youngest brother Carl Wilson, “God Only Knows” may be the perfect love song with the edge of excellent instrumentation, arrangement and harmonies later in the song. 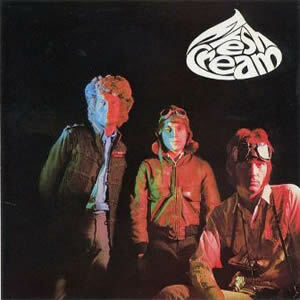 The song was one of the first commercial songs to use the word ‘God’ in its title, a decision that Wilson and Asher agonized over, fearing it would not get airplay as a result. With French horns in the song’s famous introduction and a harpsichord throughout, the song is distinct and unique and a true classic. “I Know There’s An Answer” is another melodic, well-crafted, and entertaining song which is distinctly more upbeat than its predecessor. 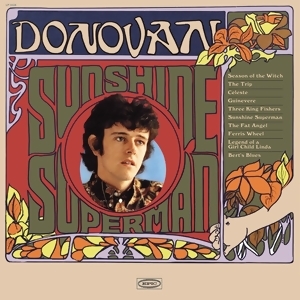 It contains distinct and entertaining sprinkles of bass harmonica by Tommy Morgan in the verses and later as a lead solo. 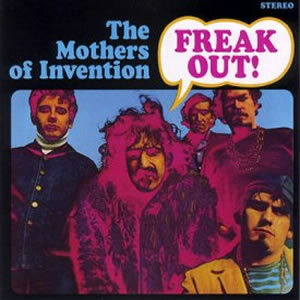 Influenced by an LSD trip, the song also features a banjo section and intense vocals during the choruses. 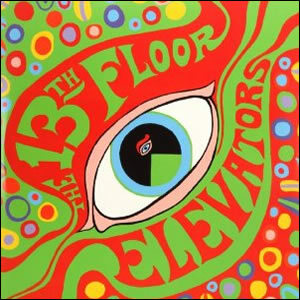 Rounding out the album are three more excellent compositions of differing tone and tempo. “Here Today” sounds like it should have been single material. An upbeat love song with more conventional and conservative arrangements, it is song about love always having the potential for heartbreak never too far away. It contains an orchestral instrumental break influenced by composer J.S. Bach. “I Just Wasn’t Made for These Times” is perhaps the most profound statement made by Brian Wilson on this album. The lyrics are about the loss of innocence in growing up and to a lesser extent, his evolving role in the band and all those who thought he was crazy for doing Pet Sounds. The final track, “Caroline, No” extends this longing for innocence and the static, status quo. The song was apparently dedicated to a high school love interest named Carol and was originally titled “Carol, I Know” but morphed to the other title and was actually released as a Brian Wilson single in early 1966, his first and only “solo” work during the groups Capitol years. The song (and album) ends with the sound of an approaching and passing train and a dog furiously barking at it. Pet Sounds would be at once the apex of the Beach Boy’s artistic and output and the termination of their hit-making years. Wilson attempted to follow it up in 1967 with a project called Smile but it fell apart due to his mental problems and drug use. In that sense, the other band members may been correct about “not messing with the formula”. But what would the world have missed if they had simply stuck to writing more songs about fast cars, good times, and women? Buffalo Springfield was a very unique rock band. 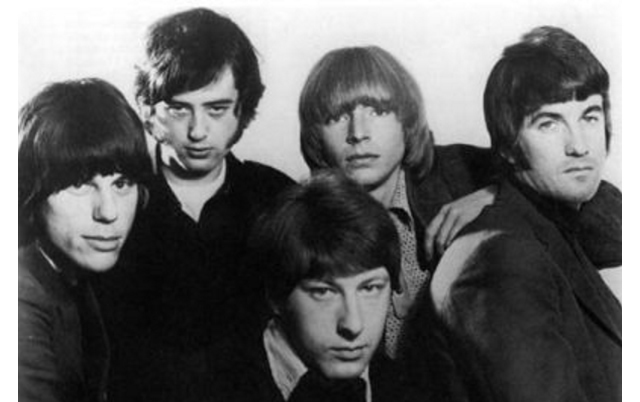 On the one hand, they were loaded with young talent who played together for a very short time in the late sixties before ultimately splitting in several directions and forming some of the top folk-rock acts of the seventies, making Buffalo Springfield tremendously influential in this respect. On the other hand, their actual output was good but far from spectacular and yet they’ve been inducted into the Rock and Roll Hall of Fame where many superior artists have not, making Buffalo Springfield tremendously overrated in that respect. 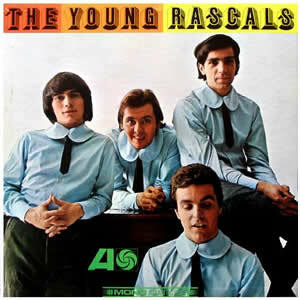 Similarly, their 1966 self-titled debut album contains many of the same macro traits of the band itself, a pleasant listen throughout but lacking anything really unique or breakthrough that would make it a top-level “classic”. The story of how the group came together is quite entertaining and legendary. Steven Stills was a talented session musician who had tried out unsuccessfully for the Monkees in the summer of 1966. 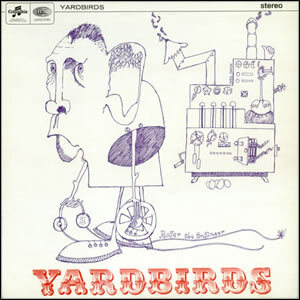 While that band was formed to cash in on the success of the Beatles, producer Barry Friedman wanted to assemble a further band in the folk-rock vein of the Byrds, and assured Stills a contract if he could assemble an adequate band. Stills recruited an ex-band mate, guitarist Richie Furay. One day Friedman, Stills, and Furay were stuck in traffic on Sunset Boulevard when Stills recognized Neil Young driving a black hearse in the opposite lanes. Stills had met Young a year earlier in northern Canada and was deeply impressed by his talent. After making an illegal u-turn and chasing Young down, they pleasantly discovered that he had come to L.A. with bassist Bruce Palmer to try and form a band. With the addition of drummer Dewey Martin, Buffalo Springfield was formed and through late 1966, the band wrote and recorded songs for their debut album. 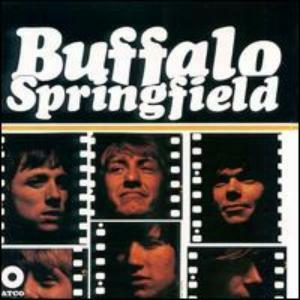 Buffalo Springfield was originally released in mono, but when the single “For What It’s Worth” became a hit, the album was re-released in stereo with that song replacing “Baby Don’t Scold Me”, which was never released in a stereo version. 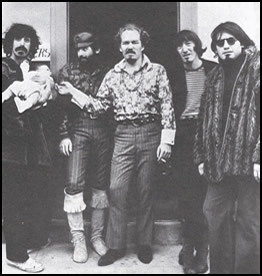 All songs were written either by Stills or Young, but record executives insisted that Furay sing the bulk of Young’s compositions because they found Young’s voice “too weird”. Young did sing a few songs on side two, one average song called “Burned” and a better, quasi-psychedelic song, with heavily processed guitars and thick harmonies Called “Out Of My Mind”. Some of the highlights of the first side include Still’s “Sit Down I Think I Love You”, with a nicely mixed rhythm, moderate beat, and harmonized vocals, and Young’s “Nowadays Clancy Can’t Even Sing”, sung by Furay, a softer song which leans towards the sound of the Rascals. 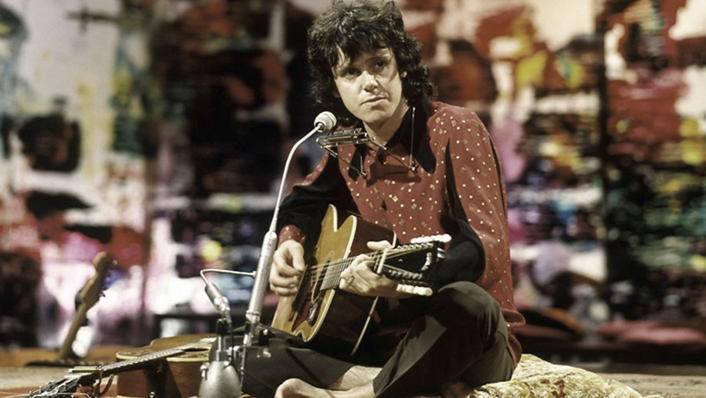 “Flying On the Ground Is Wrong”, also sung by Furay, has the approach of a traditional love song with beauty and style, while “Leave” has a rockabilly vibe, with a constant lead guitar and nice chords changes in the verses. But without a doubt, “For What It’s Worth” is the true highlight of the album. It was written by Stills after he witnessed a protest by young people over a Sunset Strip nightclub being closed down, and the police reaction that the protest sparked. The song itself is excellent in its simplicity, with a two chord, rotating pattern understated by the minimal use of acoustic, rhythm guitar, bass, and kick drum and accented by the sharp, single note lead guitar, which is the signature of the song. Stills vocals are perfect for this song and Young breaks in with some fine echoed lead guitar during the later verses. 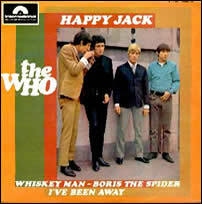 The song went on to become a top ten hit by March 1967, and would be their most popular song as a group. Buffalo Springfield would produce two more albums before disbanding in 1968. During that time Palmer was arrested and deported back to Canada and was replaced by Jim Messina who would later go on to be one half of the seventies hit-makers Loggins and Messina. Rich Furay would go on to form the pop band Poco, while Steven Stills formed the classic trio Crosby, Stills and Nash. Neil Young went on to have a tremendous solo career as well as occasionally joining up with that trio making it Crosby, Stills, Nash & Young.